CINCINNATI, OH – Sealtron, Inc., a unit of AMETEK Electronic Components & Packaging (ECP), has successfully completed the newest standard AS9100 rev.D upgrade audit. The AS9100 standard goes beyond the more common ISO9001 standard and adds more stringent requirements tailored to the demanding needs of the aerospace industry.The standard is managed by the International Aerospace Quality Group (IAQG). “We are delighted that Sealtron has achieved this industry-leading certification. It reflects Sealtron’s commitment to excellence that includes its products, management processes, and quality assurance. 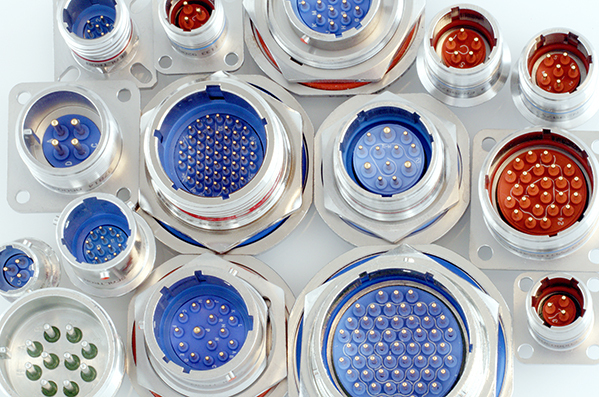 Sealtron is committed to providing best-in-class connectors to its customers for more complete electronics solutions,” comments Liam Shanahan, Engineered Interconnects and Packaging Business Unit Vice President. AMETEK Electronic Components & Packaging (ECP) is a world-leading producer of end-to-end electronic packaging solutions for harsh, demanding environments and high-reliability applications. It offers integrated engineering and manufacturing solutions for high-performance electronic and optical packaging, protection and interconnectivity.